Tanesha Booker is from Louisville, KY where she works as a Claims Analyst at Evolent Healthcare. She is the wife of Charles Booker who is a Candidate for Kentucky State House Rep. District 43 and together they have two beautiful girls, Kaylin (10) and Prestyn (2). 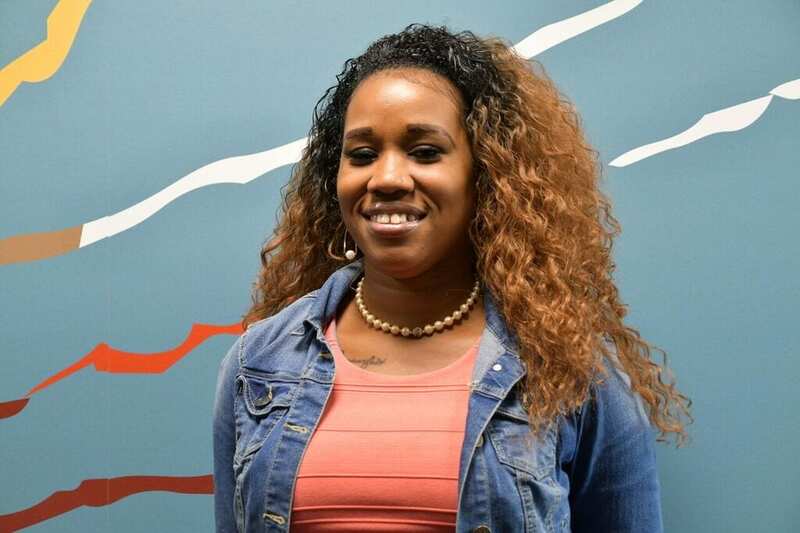 Tanesha is a former parent representative on the Site Based Decision Making council at her daughter’s elementary school and is a current member of the PTA. Her volunteer activities include being a member of Bates Memorial Baptist Church where she serves as the Vacation Bible School Director and is a member of the Dance Ministry. She is also a Leader in her daughter’s Girl Scout troop (1300) and a proud member of Sigma Gamma Rho Sorority, Incorporated. In her spare time Tanesha loves couponing, reading and trying new recipes.